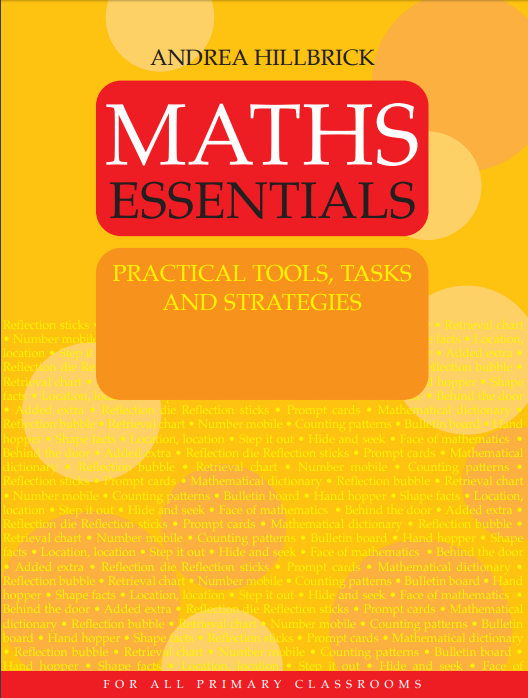 Maths Essentials presents over 100 pages of exciting and engaging tools, tasks and strategies for everyday use in primary mathematics programs. 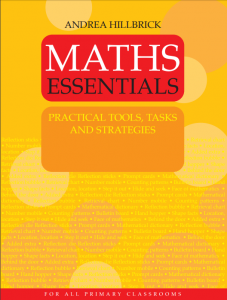 It is highly practical resource shows teachers how to create a supportive learning environment so students can experience success in mathematics. Each tool is presented as a daily mathematics lesson.